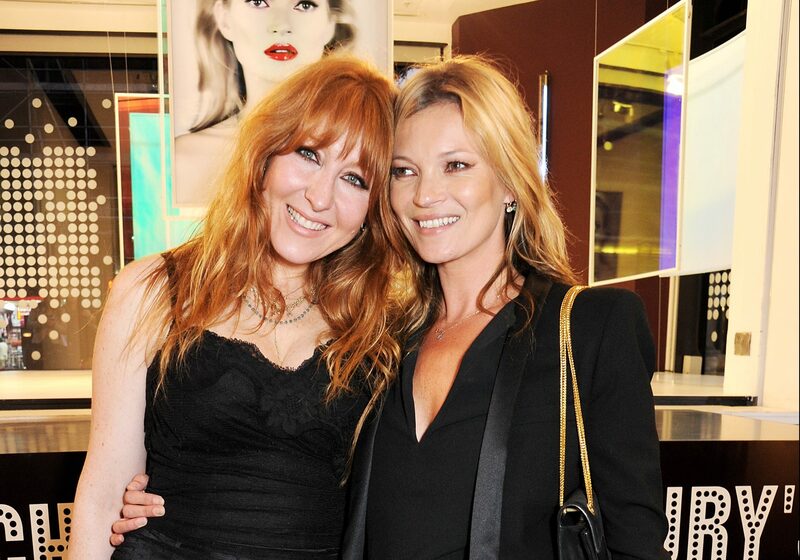 Adored makeup artist Charlotte Tilbury is entering new territory, launching Scent of a Dream, her first fragrance. Tilbury’s longtime pal (25 years and counting!) 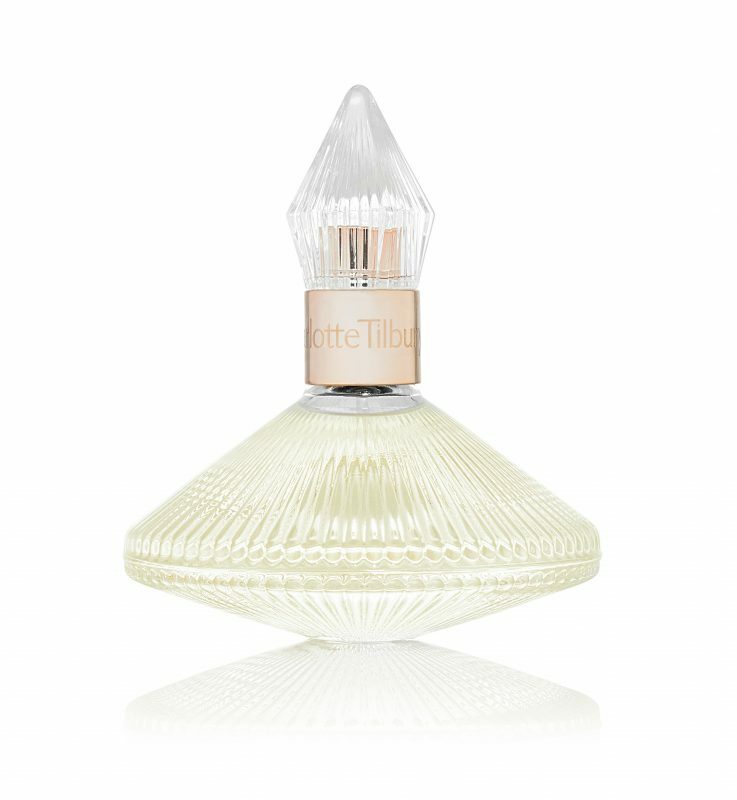 Kate Moss played muse for the floral-chypre scent, which launches in August. 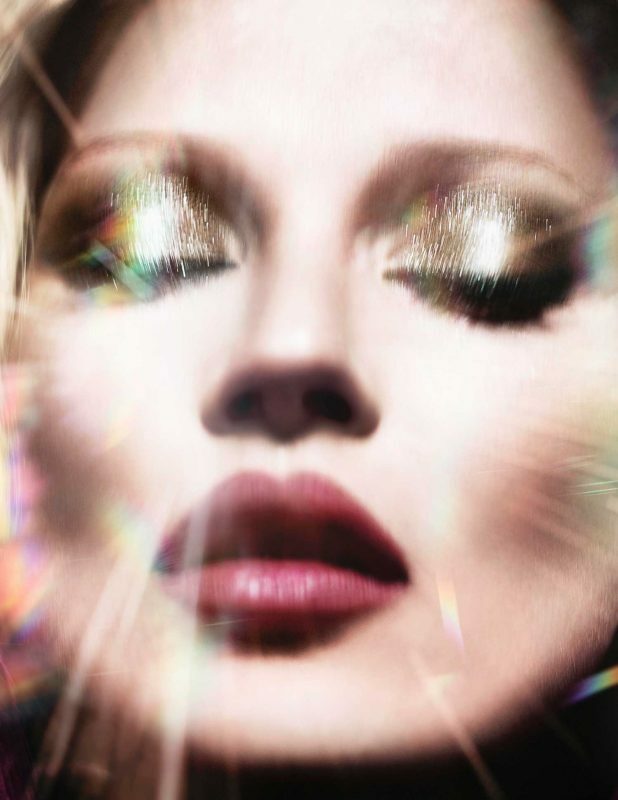 The campaign was shot by Sølve Sundsbø, while the accompanying film was directed by Baillie Walsh. 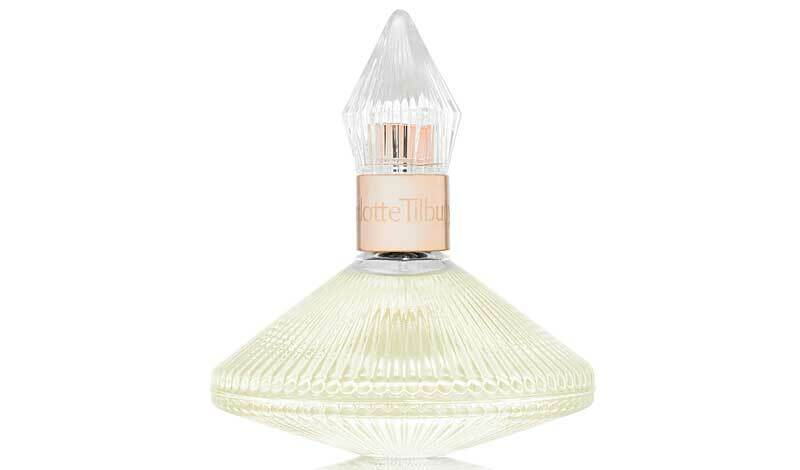 Scent of a Dream releases August 15 on CharlotteTilbury.com, and hits Nordstrom, Bergdorf Goodman, Net-a-Porter.com, BeautyLish.com, and Bloomingdale’s in September.